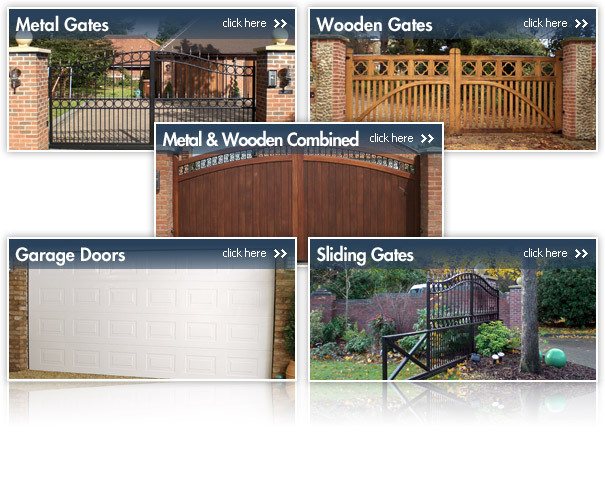 Please find below information on our residential electric gates. Once you have clicked on the relevant box you require there will be a small description of the product category you have chosen followed by a photo gallery with many different examples of the installations in question. 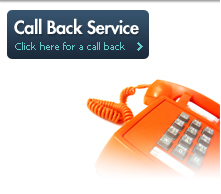 Please take time to browse through, however if you require any further assistance please do not hesitate to call a member of our team who will be happy to help.